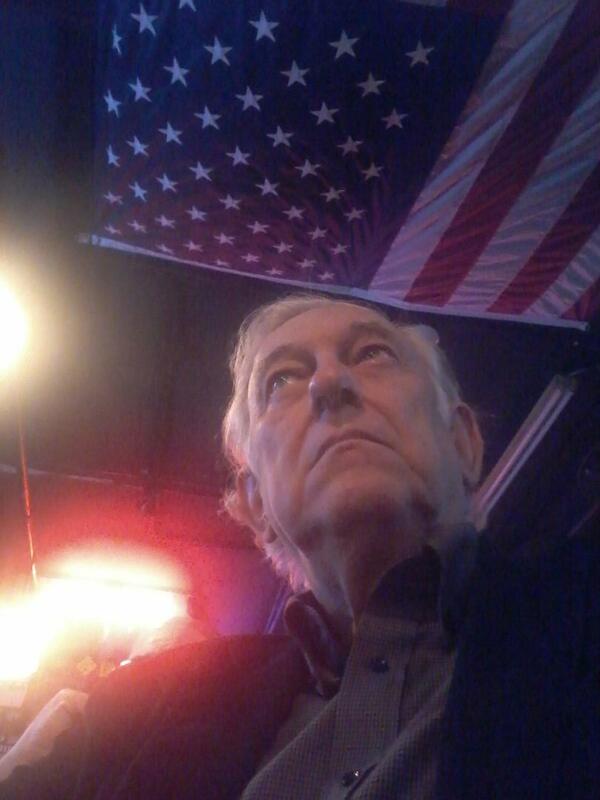 A Disgruntled Republican in Nashville: 1st Tuesday meets Feb. 14th. Special guest, ten top tier candidates for Council. 1st Tuesday meets Feb. 14th. Special guest, ten top tier candidates for Council. For the 1ST time ever, 1ST TUESDAY will meet on VALENTINES DAY and we have a basket full of ''Sweethearts for Nashville'' to share with you !!! In a mere 6 months the future of Nashville is at stake !!! Just 6 months from now, the first week of August, Nashville will elect a Mayor, Vice-Mayor and 40 Members of Metro Council. That means Early Voting begins 5 months from when we meet. THE RACES ARE ON! A few of the candidates coming you will know. NO QUESTION, the others you will surely want to meet!! Mark you calendar, pass the word and invite those you know who care about Nashville, its financial future, care about critical issues including traffic, a police force that has concerns, pay concerns for City employees in a very competitive market for talent and MANY MANY MORE issues!! See you on VALENTINES DAY with a lot of reasons and people who will bring a smile to your heart!